Geelong's Great Australian Beer Festival (GABF) celebrates its 6th anniversary at the Geelong Racecourse on Saturday 17 February 2018. 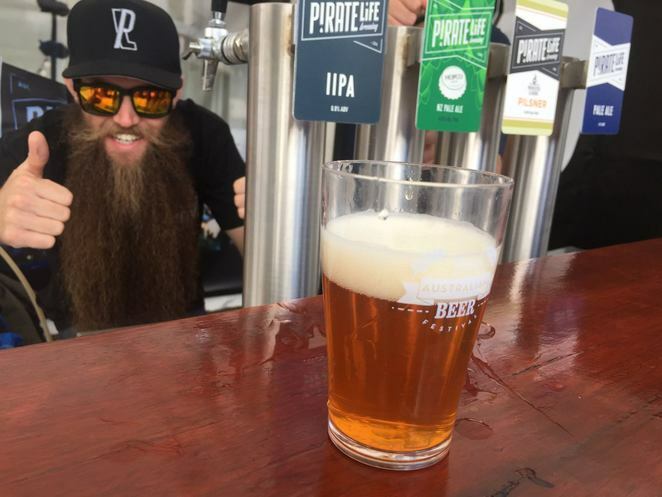 The festival began back in 2013 as a celebration of the mostly local and state-wide craft breweries that were popping up. 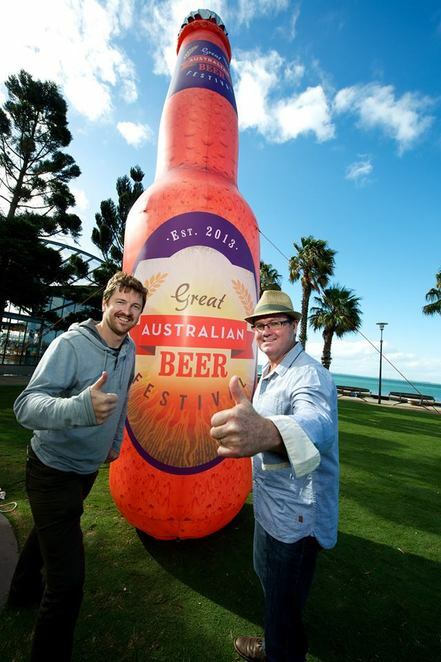 Fast forward 6 years and the festival attracts over 5000 beer lovers and has brewers attending from all over the country. Beer connoisseurs will be in hop-heaven as they taste their way around the various pop up bars, savouring the 200 hand-crafted beers and ciders available. GABF showcases hundreds of different brews with brewers attending from all over the country. There's also an international beer hall with beers from around the world available and with so many varieties, there will be something to titillate everybody's taste buds. 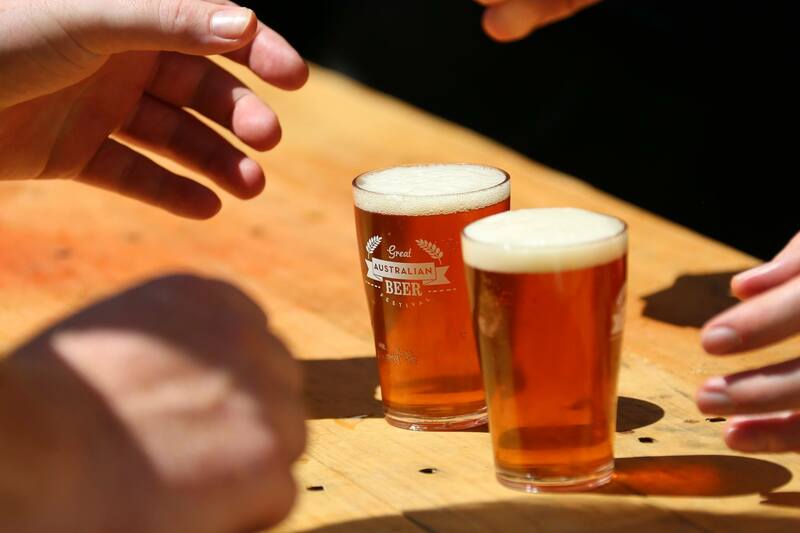 For those that like their frothy brew with a side of information, there will be a series of interactive seminars hosted by industry experts with beer lovers having the opportunity to meet and mingle with the brains behind the brands. 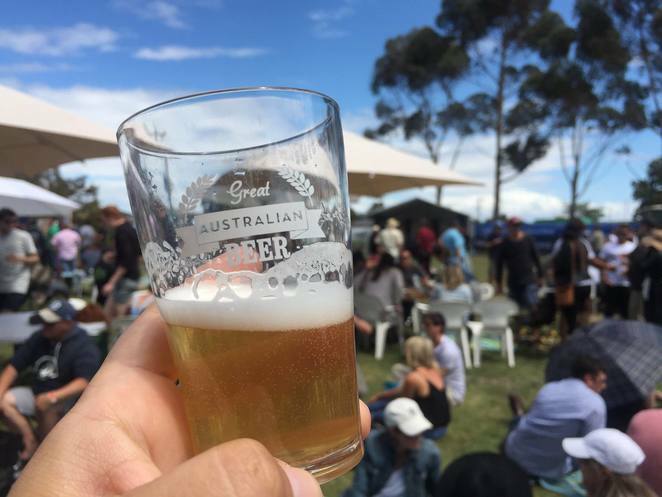 While the event is primarily a massive alfresco beer tasting and appreciation event, it's also a live music feast across 3 stages running from 12pm to 8pm. Performers appearing include Russell Morris, Saskwatch, Vaudeville Smash, Fat Picnic and The Go Set with around 20 live acts. Program details can be checked out here. This year will also feature a designated Piano Bar and the 18th Amendment Beer Cocktail section. Gorge Camorra, the local cocktail king with multiple Australian and International mixology awards under his belt, will be mixing some beer cocktails for you to try. The popular keg rolling competition has been expanded to a crowd inclusive Wacky Race Meet, held out on the racing track, where festival goers can participate in a variety of themed races. To keep you fed throughout the day, there will be a selection of fine food trucks and heaps of BBQs with a focus on slow cooked meats to keep the tummy rumbles at bay. GABF is designed to appeal to more than just beer lovers and is a colourful, social and family-friendly event. Children are welcome and there will be activities and kids entertainment. For ticket prices and details, click here. Getting to the festival is easy with heaps of ways to arrive and depart including a regular 15-20 minute bus shuttle service that will operate directly from South Geelong train station, commencing 11.45am through to 3pm. Return services commence at 5pm with stops at South Geelong station and Geelong's CBD after 7pm only. There will be parking at the event, for a $5 fee per car (all proceeds to Masters Football Club). However, if you are planning on enjoying a few cold ones, maybe check out the full transport options. Great beer, great food and a great summer's day out. Why? Love Beer? Love this festival.